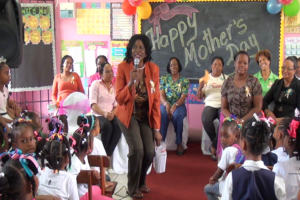 On May 12th, teaching mothers of the Ave Maria Infant School were paid special mother’s day tribute by students. 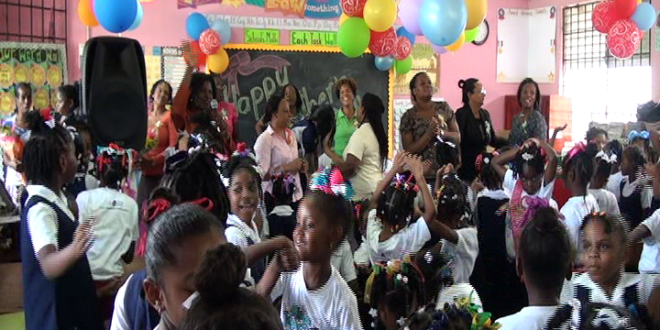 A special ceremony was held at the school for teaching moms and auxiliary staff. Corporate sponsors donated various items to the Ave Maria School mother’s day tribute that included mobile phones, dinner passes and jewelry. The Ave Maria Infant School plan to continue the special activity in the years to come.